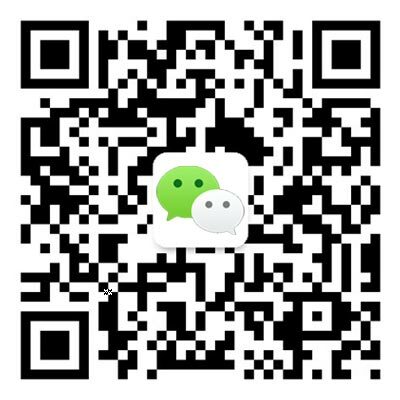 International School of Beijing News: Write on! 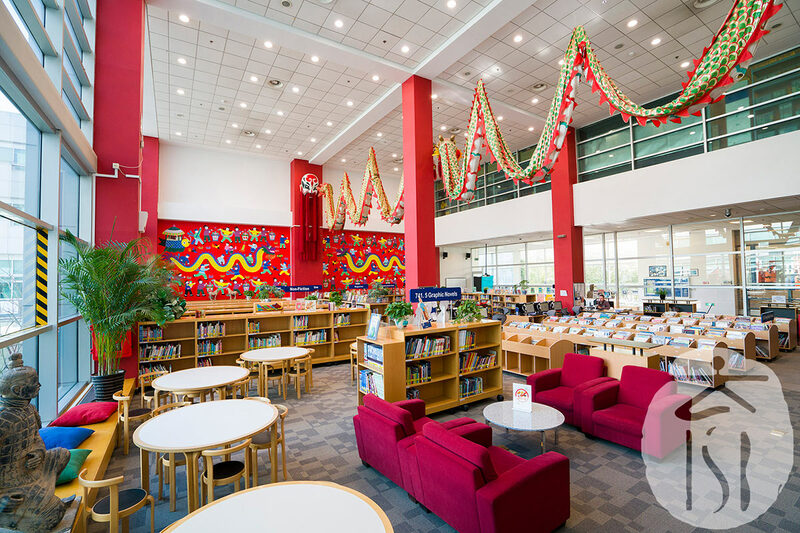 January has seen a big focus on literacy at the International School of Beijing (ISB), with educational consultant and author Matt Glover visiting the school to talk to teachers and parents on the science of how children learn reading and writing. As with all subjects, the teaching of literacy in every grade at ISB is based on the latest research, and the school offers relevant, modern, and intentionally designed programs for everyone. Gone are the days of students just reading books and writing essays on them. The Elementary School has adopted a workshop approach to reading and writing. This means that students are asked to do the authentic work of readers and writers during class time. Lessons have a predictable structure where the teacher delivers a mini lesson – no longer than 10 minutes – followed by independent reading and writing time, where the students have the opportunity to apply the strategy to their own learning. Each mini lesson addresses one explicit teaching point and is designed to model a skill or strategy, while also providing children time to practice it with a partner before trying it out independently. The Reader's and Writer's Workshop promotes student agency and independence as children engage in literacy learning. Independent reading and writing periods are differentiated for students, as they read or write at a level that is appropriate for them. During these periods, teachers provide specific feedback and teaching points on an individual or small group basis. In this way, each child is nudged forward on his or her individual journey. The Reader's and Writer's Workshop falls within a larger balanced literacy framework. Alongside the Workshop, students will hear stories read aloud, engage in whole-class reading and writing activities, and receive phonics and spelling instruction. One of the ways ISB has inspired its young scribes to practice their writing has been with a new bilingual children's literature and art magazine. Blank, the first publication of its kind in the region, is initiated and sponsored by ISB's Chinese Language and Culture Center, in partnership with InkBeat, a social enterprise dedicated to creative arts education. 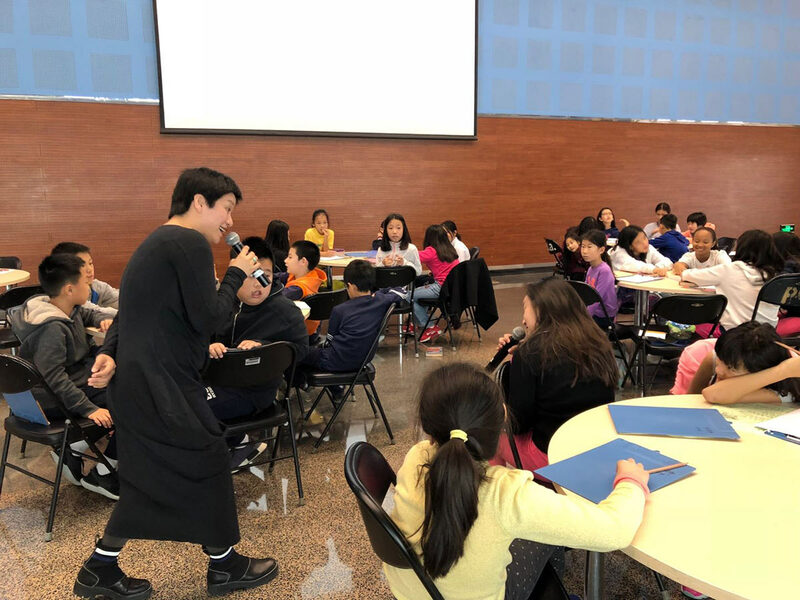 In December, the first issue collected grade 5 work from ISB and Yew Chung International School of Beijing inspired by a series of workshops with visiting Chinese writer Wu Ang (pictured). Ms. Wu showed students how they could use detail to greater effect in their poems. All submissions to Blank received feedback from the editors. Under the Middle School's Futures Academy educational model, a lot of the learning is multidisciplinary. Students in grade 7 have been working on a project called Stories of the Future that has featured them as authors of science-fiction pieces set in the year 2050. To support their writing, groups came together to design and 3D print a habitat based on their futuristic settings. In December, they hosted grade 4 and 5 classes for an exhibition. The Middle School authors engaged their younger audience with thoughts about 2050, shared the process of designing their habitat and then read an excerpt from their narrative. In a similarly visual project in High School, grade 10 English students created graphic representations from the book The Glass Castle. Their graphics illustrated an element of fiction from the book and revealed or represented the identity of a character from the memoir. The exercise resulted in a range of media, from models to cartoons, some of which are currently on display at ISB. "It allowed them to express their creativity while also displaying an understanding of the book," said High School English teacher Allison Marz. "It gives them ownership of their learning because they have to identify a theme, propose the idea for a design based on that, get it approved by the teacher, and then do all the design and production themselves. It's very much them choosing how they want to analyze the book." 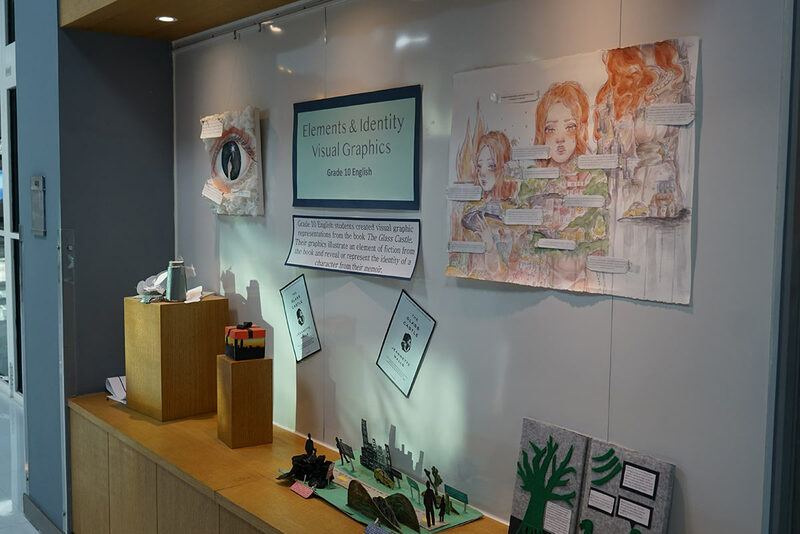 This year, Ms. Marz said, she plans to get more serious with the project by organizing for the students to spend time in ISB's design labs to turn their analysis of literary works into artworks. In another example of interdisciplinary learning, the High School English department has been collaborating with social studies to set a paper that students will write based on two prompts. One is likely to be, pick a social issue and infer what an author would say about it. For example, what would Jane Austen say about #MeToo? The other will task students with showing how understanding of the historical context of a novel helps with interpreting the book. ISB teachers are a restless bunch, always questioning what they're doing and adjusting programs where necessary to offer what research proves is best for learners. They are encouraged to think about and discuss how best to serve their students, including in literacy. Elementary School Curriculum and Literacy Coordinator Kendra Daly recently wrote a blog on selecting the best books for the school's library. "We are committed to finding high-interest literature written at an accessible level. In short, we want books that kids can't bear to put down," she began. However, she went on to describe an epiphany she had when she realized that books she instinctively favored might not be representative of the diverse student body at ISB. "How many books have we ordered with a person of color as the main character accompanied by a white sidekick?" Ms. Daly asked. "As a school blessed with resources, I wonder what messages our resources give about global citizenship, an equitable world, and the roles assigned to different demographic groups? This question requires our book ordering criteria to narrow." With such questing for perfection, the story of quality literacy teaching at ISB is set to run and run.